When you’re involved in a car accident and it’s someone else’s fault, it can have a devastating effect on your life. Not only can it result in physically debilitating injuries, but it can damage your ability to earn a living, cause emotional damage and even disrupt your personal relationships. When this happens, you deserve to be compensated by the responsible party. The difficulty comes with actually holding that person responsible. In order to get compensated for a car accident, you first have to prove that someone was at fault. In order to do this, you need to understand how the process of an injury case works. 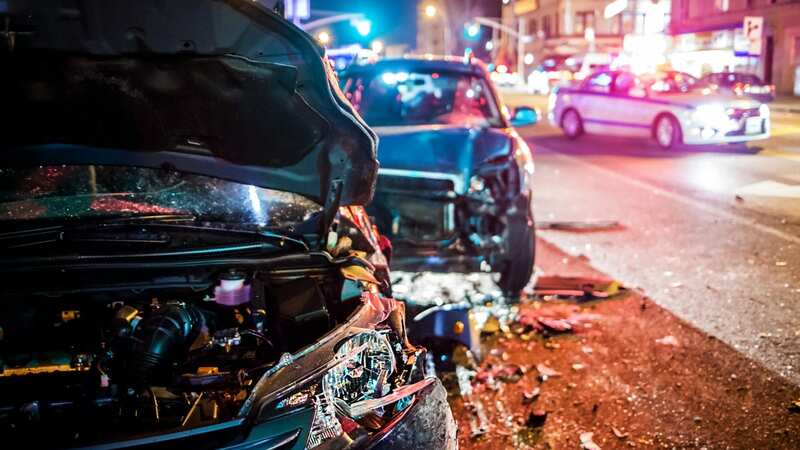 Learn the means, methods, and processes by which you can prove fault in a car accident, how negligence works, and why you need an attorney’s help. The key factor to prove fault in a car accident is negligence. This means that you have to prove that the other driver violated a basic duty of care to not put you or other people in the way of undue danger. Thus, it is their failure to act responsibly that served as the direct or proximate cause of the injuries you suffer. Proving this can be trickier than you might think, and you’ll want to gather all the evidence you can to support your side of the argument. Police reports are a tricky thing in a car accident. They’re not admissible as evidence in court as they consist largely of hearsay. They can, however, be vital to remind you of details you may later forget, and to keep your own story straight and consistent. Any stumbling you do can be used against you by the other side, so it’s often helpful to have a police report to back you up. In addition, it can be used during negotiations to show the other side the stance you’re going to take, giving you some bargaining power. If you find evidence that the other driver violated a state traffic law, this can also be very helpful in pursuing your case. If you can demonstrate that the other driver was speeding, violating the right of way laws, or disobeying signs or roadway markings, it can be very helpful. While you may not have a means to clock how fast they were going, the skid marks at a scene can sometimes, for example, be used to estimate speed, and the angle of cars can indicate where each was going and from where they were coming when the accident occurred. Often, there are cases where one driver is presumed to be at fault. In a rear-end accident, for example, the car that struck the other’s rear end is usually at fault, and in a left-turn accident, the car making the left turn is often considered at fault. There can be exceptions to these rules, however. When you’re proving fault in a car accident, work closely with your car accident attorney. They have seen cases like yours before, and they know exactly how to move forward. If you need help with getting compensation for a car accident, contact Stewart Bell, PLLC for a free consultation today. For more than 30 years, the lawyers of Stewart Bell, PLLC have helped the people and businesses of West Virginia protect their interests and rights. We understand the issues that injury victims and their families face after an accident and work quickly to obtain the MAXIMUM amount of compensation for every case we handle. We have recovered MILLIONS of dollars for clients injured because of nursing home abuse, motor vehicle accidents or medical malpractice. The information you obtain at this site is not, nor is it intended to be, legal advice. You should consult an attorney for advice regarding your individual situation. We invite you to contact us and welcome your calls, letters and electronic mail. Contacting us does not create an attorney-client relationship. Please do not send any confidential information to us until such time as an attorney-client relationship has been established. Stewart Bell, PLLC, and attorney Jeff David Stewart, are responsible for the content of this website and all other advertising materials.